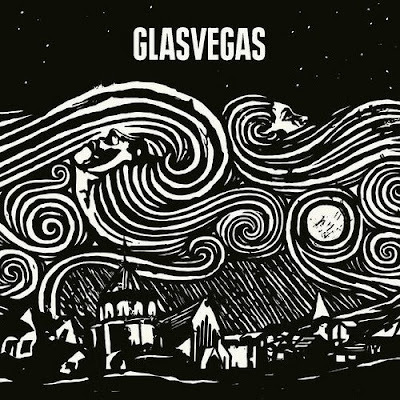 Like Merrriweather Post Pavilion, I tried to hate on this Glasvegas album simply because everyone was so hyped on it (hey, that's just how I am.) However this is really growing on me. The British rock and shoegaze influences remind me of a less talented version of Editors.